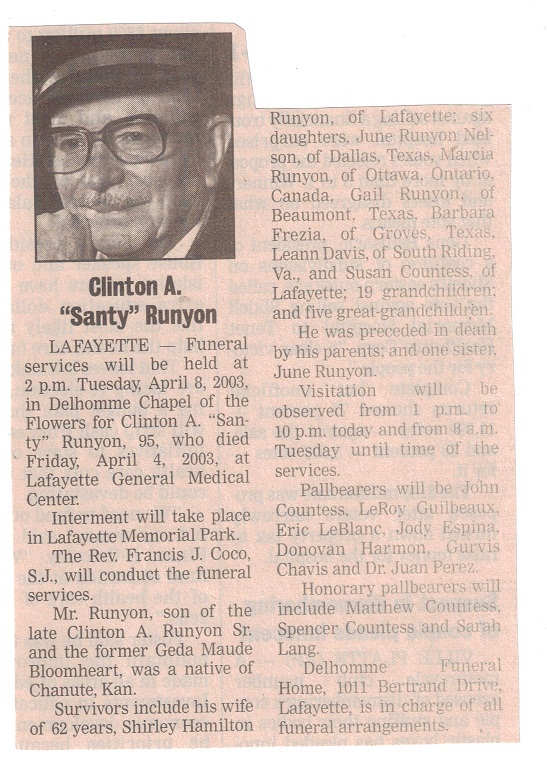 Clinton Alfred "Santy" Runyon Jr. 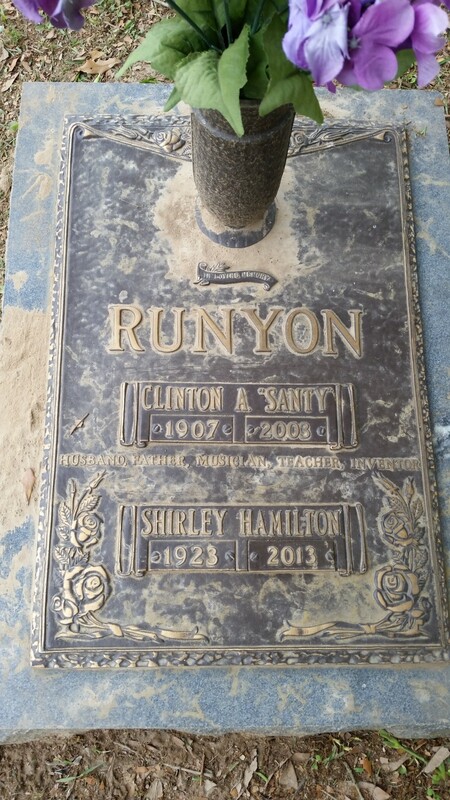 The Life of Clinton Alfred "Santy" Runyon Jr. Please share your memories of Clinton.